When visiting Vancouver, the downtown core offers plenty of perks: it’s incredibly walkable, and guests have the advantage of world-class restaurants, tourist attractions and shopping right at their doorstep. As an added bonus, Vancouver is also home to a number of diverse and vibrant communities located a short walk, bus or taxi away from the city centre. From hip Main Street to lively Commercial Drive, discover downtown and beyond through these unique Vancouver neighbourhoods. Chinatown. 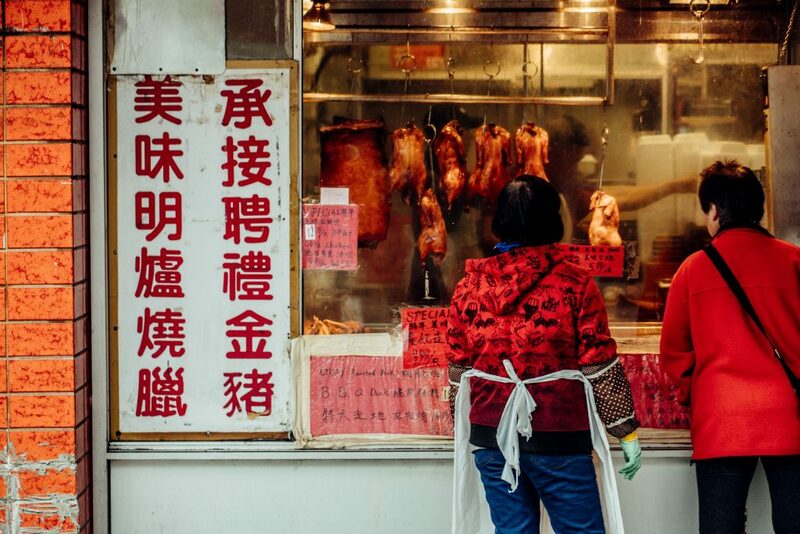 Chinatown is one of Vancouver’s most distinct and historic neighbourhoods, with a universal appeal to locals and tourists along with a growing number of emerging chefs and entrepreneurs. Ever since the first wave of Chinese immigrants settled around Vancouver’s Carrall and Pender streets between 1886-1920, the area has been teeming with life for over a century, featuring a myriad of Chinese-owned and operated shops, authentic markets and busy diners serving up mouthwatering dim sum. Several trendy new restaurants have popped up in recent years in the revitalized community, like award-winning Kissa Tanto and cocktail destination, Juniper. Meanwhile, Chinese eateries continue to thrive: be sure to taste some of the traditional pastries served at family-run New Town Bakery, such as egg tarts and chewy fried sesame balls (jian dui); and don’t miss the savoury lunch and dinner plates at Chinatown BBQ, which dishes out delicious barbecued meats in a warm, inviting setting. Mount Pleasant. 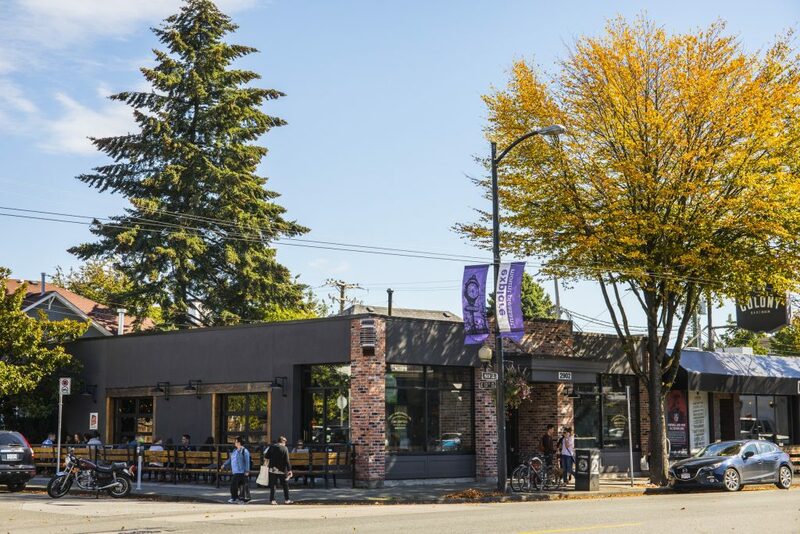 Deservedly named as one of the North America’s 15 coolest streets by Cushman & Wakefield in 2016, Main Street is the beating heart of Vancouver’s Mount Pleasant community. Over the past 20 years, the neighbourhood has transformed into a vibrant arts district – complete with quirky independent shops, innovative eateries and hipster cafes aplenty. Check out Front & Company, one of Vancouver’s most popular consignment stores, for both new and used fashion gems; and wander in to the variety of antique shops that line the street for rare vintage finds. Take a break from shopping at 49th Parallel Roasters Café, one of the city’s finest coffee establishments where you’ll find meticulously crafted pour-overs and lattes spiked with housemade, date-sweetened almond milk. Grab a bite at one of the many cool and casual bistros, like Asian-fusion hotspot East is East or contemporary vegetarian favourites, The Arbor and The Acorn. Commercial Drive. 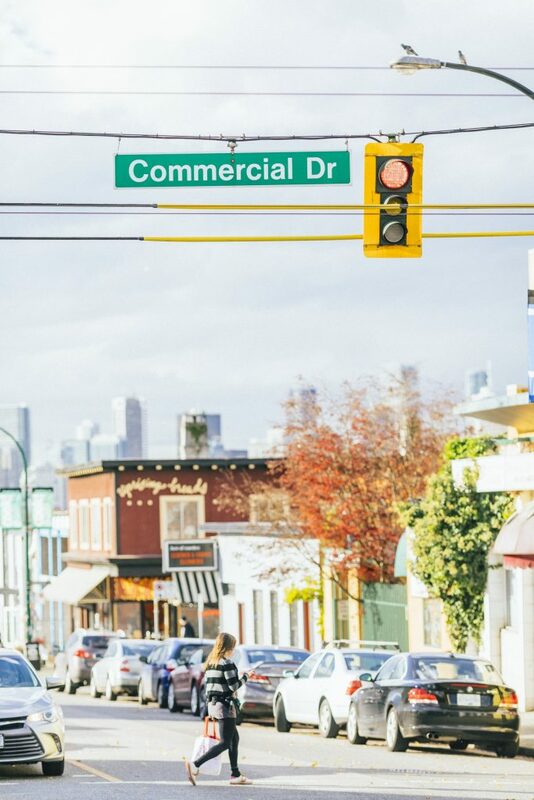 Commercial Drive is applauded as Vancouver’s most culturally rich neighbourhood. Also known as Little Italy, The Drive proudly represents more than 60 years of Italian heritage in Vancouver – and is also home to a more widespread global community with residents from all over the world. Here, you’ll see an old school Italian deli sandwiched between a family-run Ethiopian restaurant and modest Salvadorian café, epitomizing the best of the city’s multiculturalism. The one-of-a-kind district boasts a full 22 blocks for visitors to explore, with more than 300 unique merchants open for business. During a day on The Drive, patio-hop between some of its best sun-splashed terraces, like those of Latin-influenced Havana and beer lovers’ paradise, Biercraft. In between stops, hit up eclectic vintage stores and quaint boutiques like The Found & The Freed and Doctor Vigari Gallery; and when night falls, take in a local slam poetry show at Café Deux Soleils or live jazz music at the Libra Room. Visitors who book a stay at one of Stay Vancouver Hotels’ participating properties through the Discover Downtown Package will receive a $25 Amazon Card; free room upgrade; free parking; and free WIFI.